On the 30th June 2014, new laws came in to force in the UK around flexible working. Every employee now has the statutory right to request flexible working after 26 weeks employment service, regardless of their caring responsibilities. Previous to this the right only applied to parents of children under the age of 17 (or 18 if the child is disabled) and certain carers. So what does this actually mean for employees and employers? The legislation does not give employees the immediate 'right' to flexibility, rather it provides a right to request flexible working. Requests need to be made in writing, stating the date of the request and whether any previous application has been made and the date of that application. Employers do have the right to refuse flexible working, if they have a good business reason for doing so. However they have an obligation to treat all requests in a ‘reasonable manner’. Examples of handling requests in a reasonable manner include; assessing the advantages and disadvantages of the application, holding a meeting to discuss the request with the employee and offering an appeal process. If an employer doesn’t handle a request in a reasonable manner, the employee can take them to an employment tribunal. Eligible employees can request a change in working hours, working time or working location. This includes a wide range of working patterns such as job sharing, working from home, part-time working, compressed hours and flexitime. While some employers may be wary of this new law and flexible working in general, it should be noted that it has been proven, that flexible working brings many benefits to an organisation including better retention rates, reduced costs and improved productivity. Furthermore the Millennial generation (those born between 1980 and 1995) have actually come to expect such flexibility. So as an employer, if you are looking to attract talent from this group, you will need to have a flexible working strategy in place. The so called traditional 9 to 5 or eight hour working day actually originated out of necessity during the Industrial Revolution in Britain in the 1800s. So much has changed since then in terms of how, when and where we do business, it undoubtedly makes sense to move on from something that was created over 200 years ago. If you would like to find out more about implementing flexible working, including practical advice and tips, you are very welcome to download our free white paper -Could Flexible Working work in your organisation. 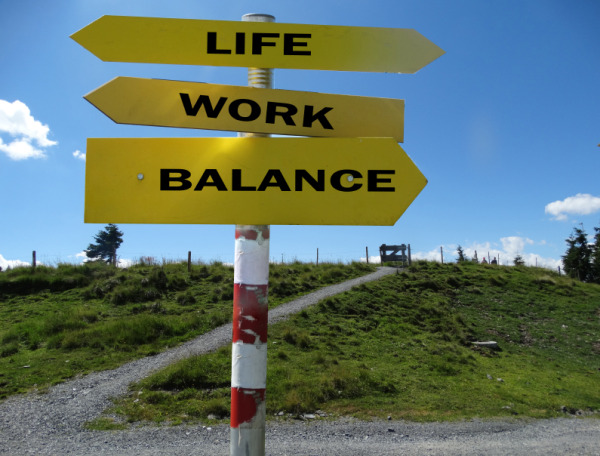 In this paper, we examine the pros and cons of introducing flexible working. We tell it straight, based on 20 years' experience in this area, so that you can make an informed decision on whether or not it is right for your department or organisation.